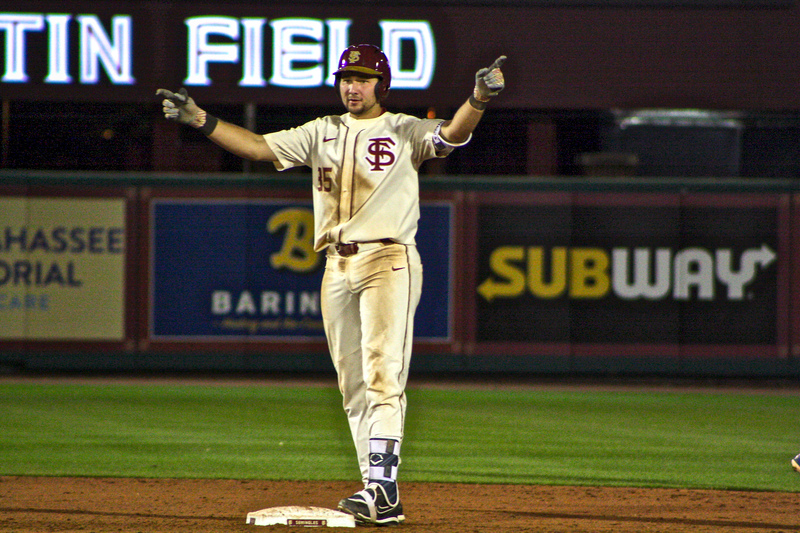 Florida State’s Junior Catcher Cal Raleigh got the call earlier this afternoon as the Seattle Mariners selected him with the 90th overall pick in the 3rd round of the 2018 MLB First-Year Player Draft. Raleigh a 6’3 225-pound catcher hailing from Smoky Mountain High School in Cullowhee, North Carolina became the first Seminole to be selected in this year’s draft after a bounce-back junior campaign where he led Florida State to their 2nd straight ACC Tournament Title on top of their 41st straight postseason appearance. 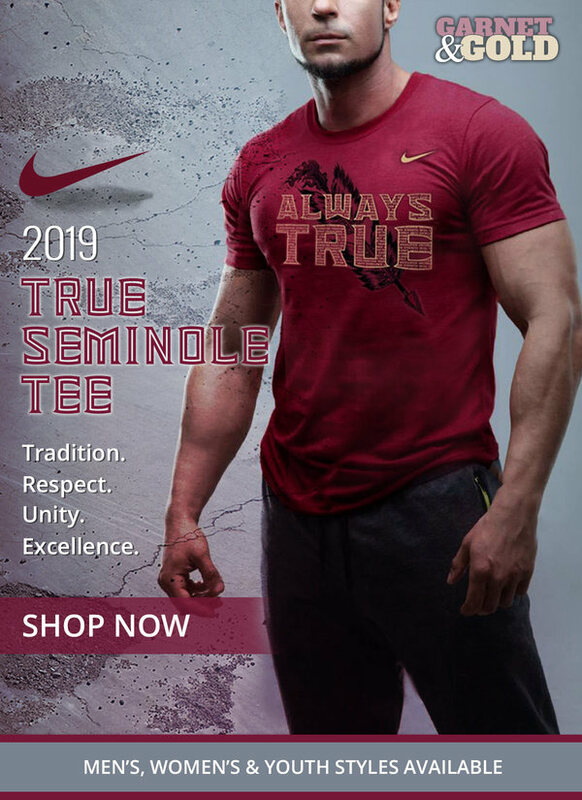 During his, 3 year tenure are Florida State the junior catcher earned his reputation as Tallahassee’s “Ironman” as Raleigh started in over 180 games in a row, a streak that speaks for itself about the durability and heart Raleigh put into this FSU program. 2018 proved to be Raleigh’s money year as improved his draft stock after batting .326 with 13 home runs and 54 rbi’s from both sides of the plate. Behind the plate, he displayed the maturity you expected to see out of a 3rd-year veteran as he was commended by Head Coach Mike Martin for handling such a young pitching staff while finishing with a .983 fielding percentage on the year. As far as an MLB Prospect, Raleigh holds star potential but will need development. His blend of power and patience as a switch hitter should translate well against professional pitching. Although some question his footwork behind the plate but shows upside as it has improved during his 3 years in Tallahassee. On the other hand, Raleigh shows promising blocking mechanics and can be a pitchers best friend when combining his knowledge to call a game and the soft hands he displays when framing pitches. Expect more coverage throughout Tuesday and Wednesday as NoleGameday will continue to follow the Florida State Players and Signees in the 2018 MLB First-Year Player Draft.